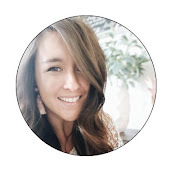 So I've been chatting with a few So Cal Bloggers I know about taking the next step in this virtual relationship and doing as the PNW Bloggers do... get together and finally MEET! I think it is so great that we have developed a relationship as friends, common mommies, or those with a passion for blogging, and a few of us thought it would be fun to actually MEET. But we want to extend it to EVERYONE that's SO CAL (or anyone who can get to SO CAL). And maybe a champagne brunch in Newport? Or Laguna? Darn it!! I SO wish I could come! :) I guess I'll have to move to SoCal to be included! I am in Huntington Beach and really doing anything would be fun! :) Brunch/lunch anywhere it is just going to be fun to meet everyone. I would love to meet new people. I am in Newport Beach, so.. let's get together. omg! 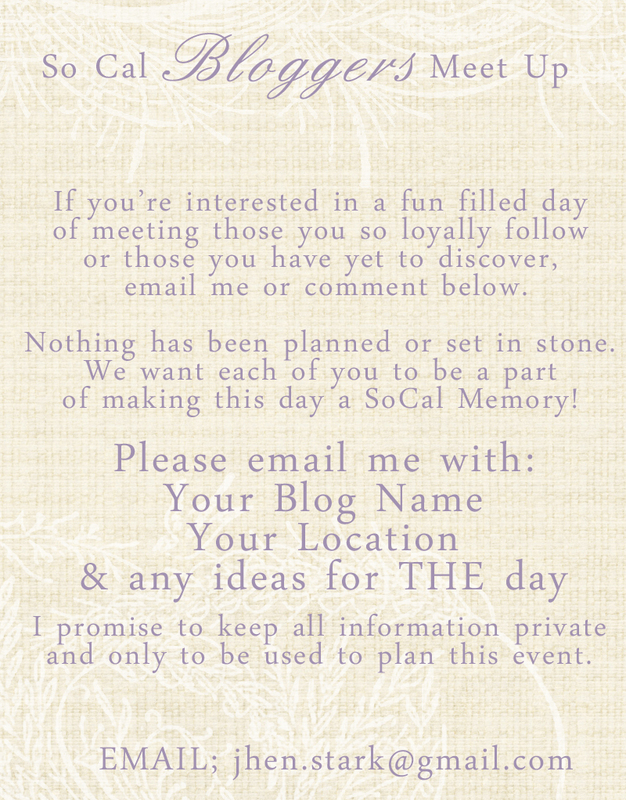 I had emailed a few other so cal bloggers about doing something like this! YAY! I'm in! I'm in Corona, and will definitely make it if I can! Woo hoo! I've always wanted to do one of these! But sadly, I'm in New Zealand until June, so maybe you can have another one then! I wish I lived in So Cal so I could come to your partay! Your blog is GORGEOUS! What a fun giveaway over at Naptime Momtog!